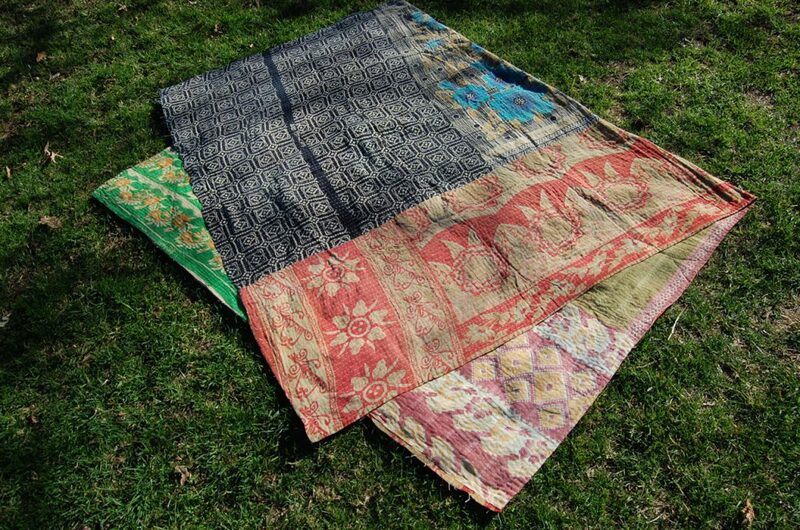 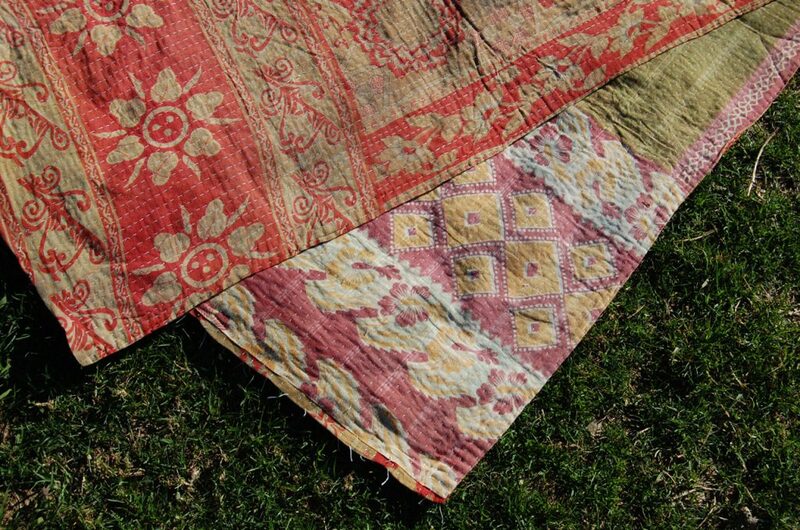 GOVINDA, the rainbow patchwork kantha throw. 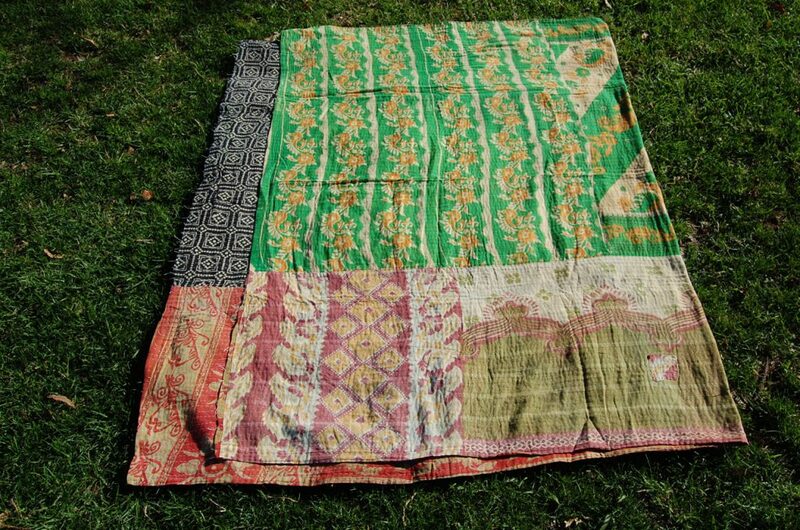 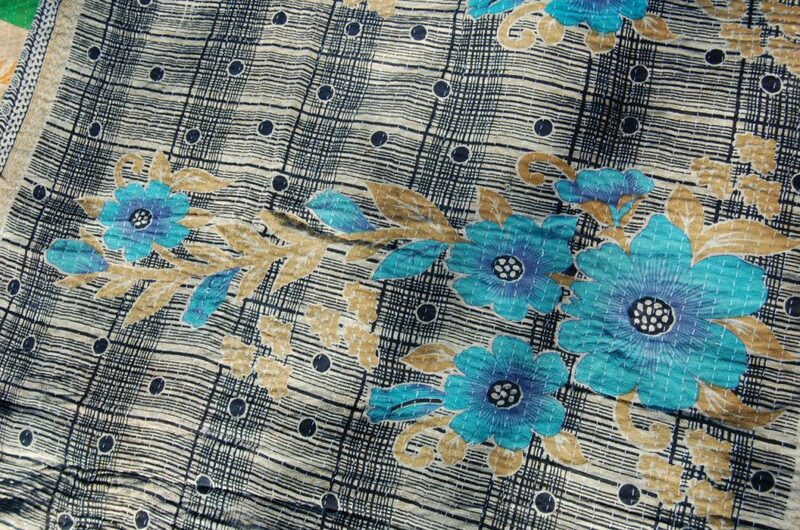 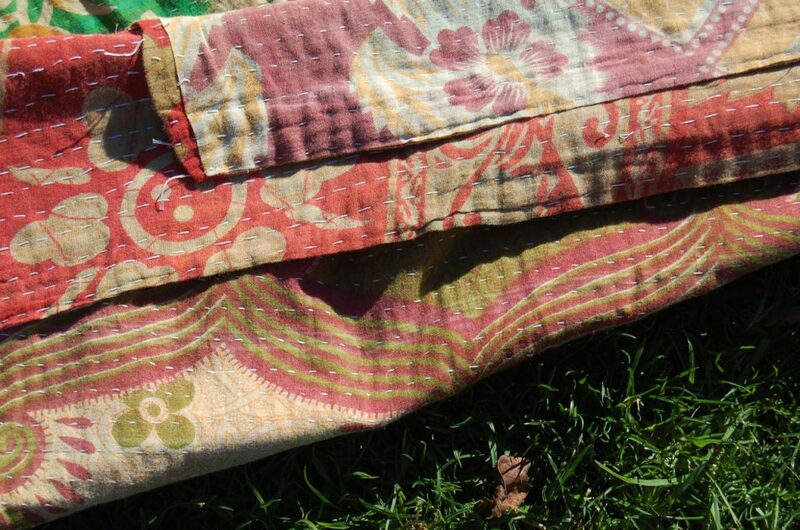 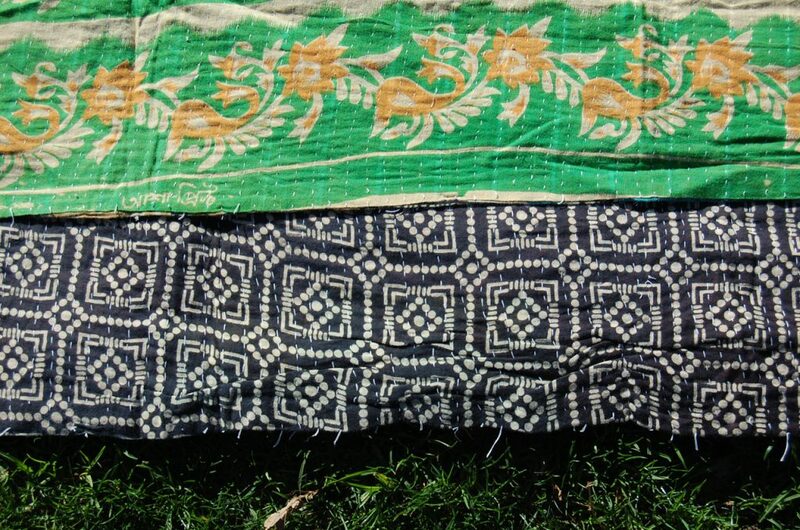 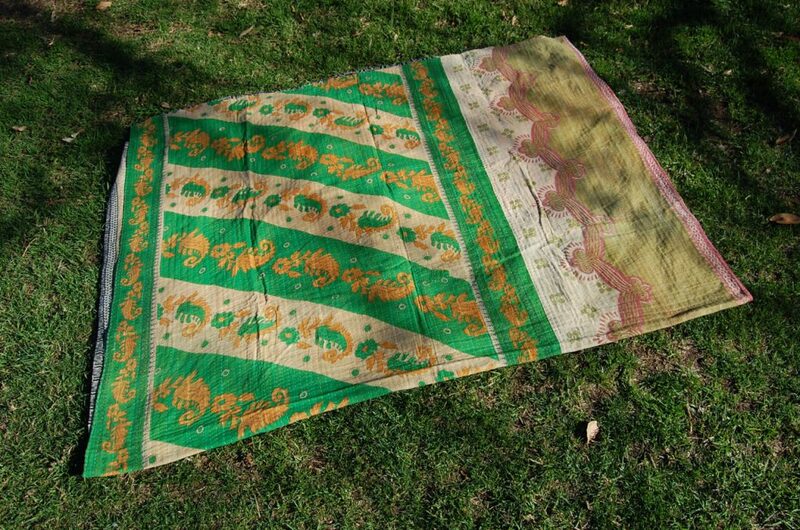 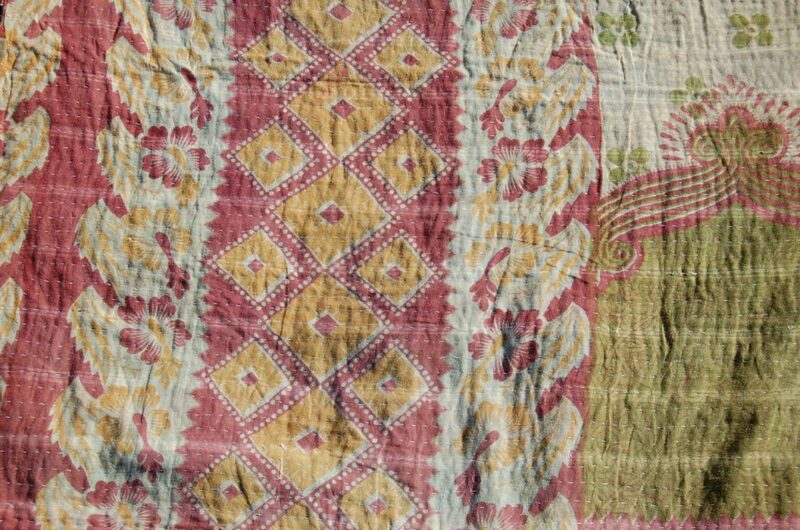 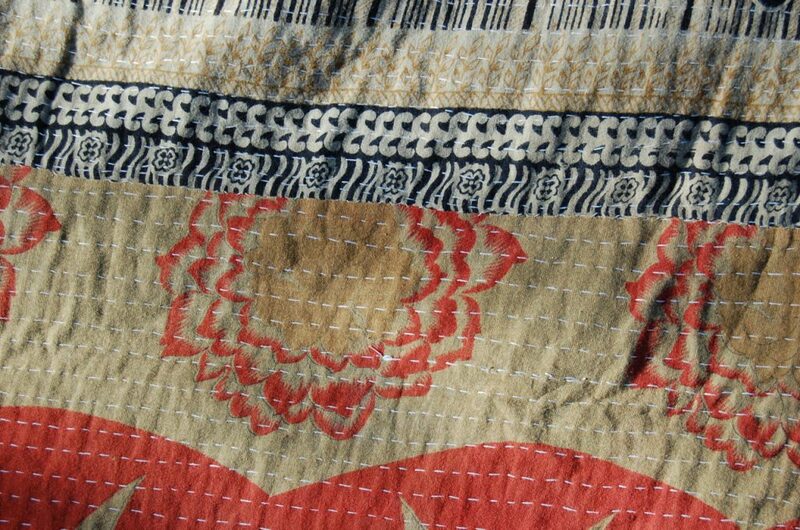 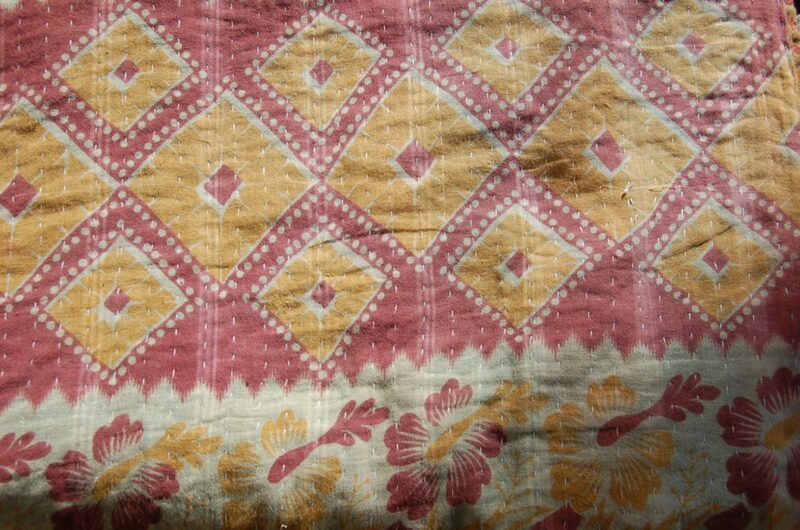 Wonderful vintage cotton saree sections, patchworked together by hand into a reversible embroidered patchwork quilt. 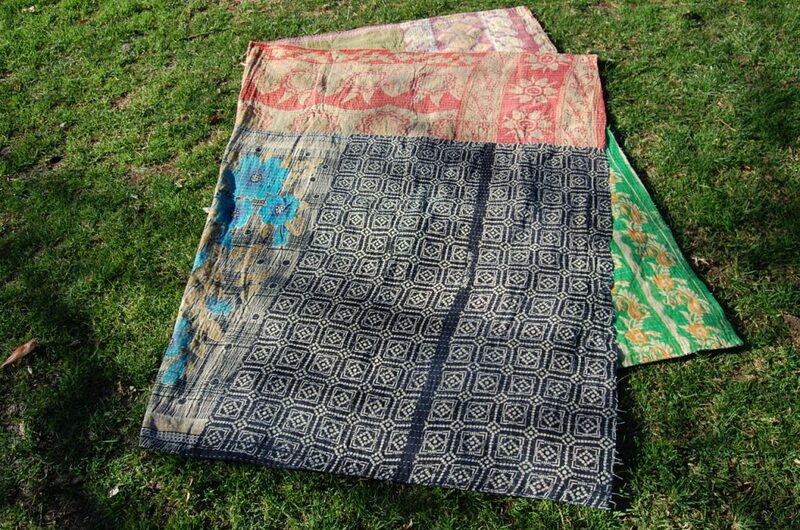 This is the all-in-one – if you’re after a kantha that has many different patches, different prints and various colours, this is it. 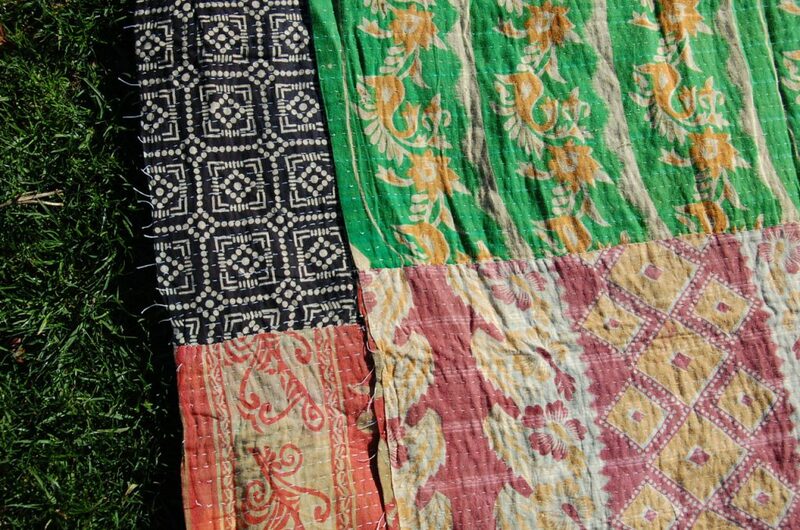 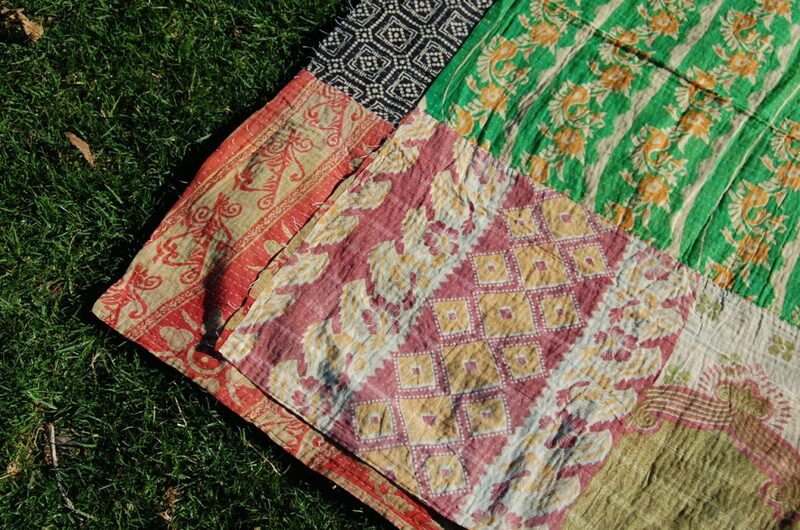 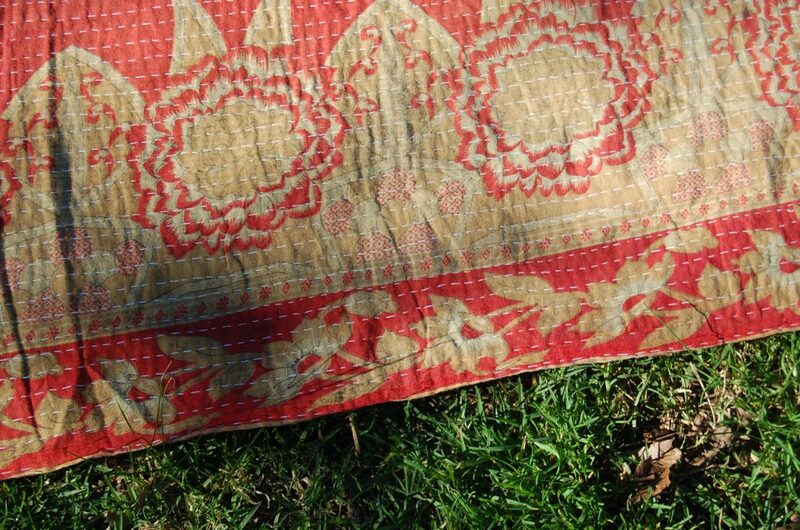 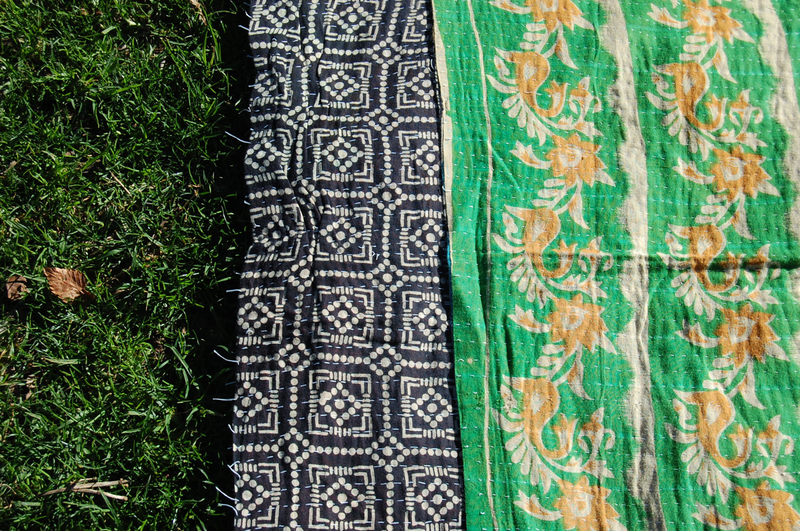 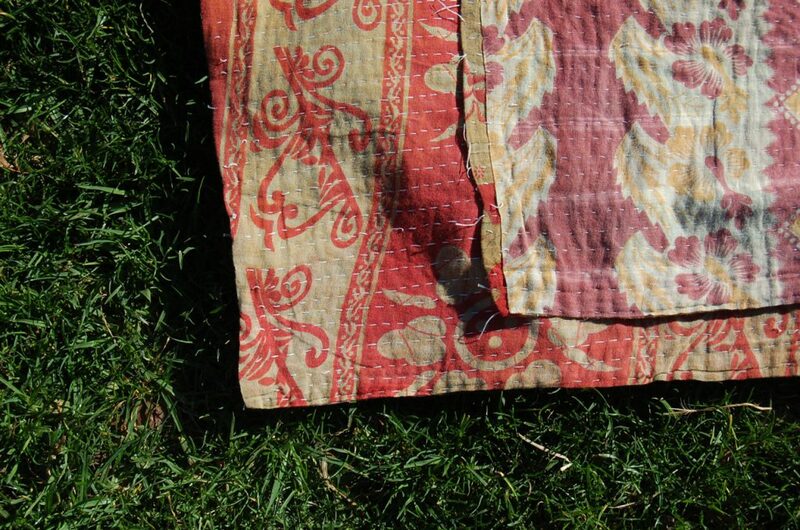 PLEASE NOTE: We take no responsibility for kantha addiction.